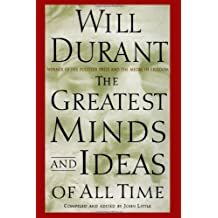 William James “Will” Durant was an American writer, historian, and philosopher. 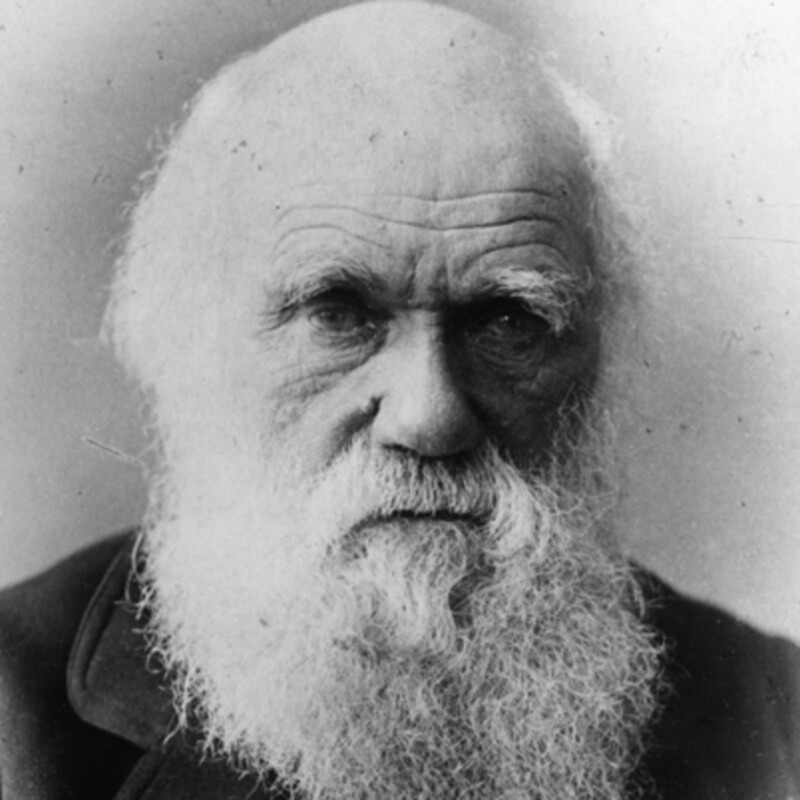 He is best known for The Story of Civilization, 11 volumes written in collaboration with his wife, Ariel Durant, and published between 1935 and 1975. 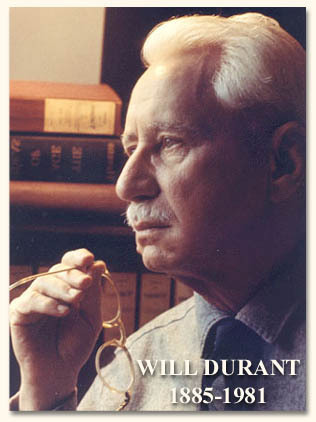 Will Durant won the Pulitzer Prize for General Non-Fiction in 1968 and The Presidential Medal of Freedom in 1977. *Courtesy of “The Greatest Minds and Ideas of All Time” by Will Durant and Google Images. If your not reading Will Durant, rewire your brain and then report back.